When the Iran-Contra scandal was just beginning to brew, Vermont Democrat Patrick Leahy strategically leaked an unclassified draft report on the Iran-Contra affair in order to ensure a press frenzy….We’re hearing the words “Iran-Contra” again. This time they are surfacing—along with Watergate—in comparison to the greatest political scandal of our age, a number of operations where agents acting on behalf of the executive branch “walked” thousands of weapons into the hands of drug cartels and domestic gangs. As Mike Vanderboegh points out, Leahy isn’t interested in justice. He’s only interested in protecting the political investment he made in President Obama. 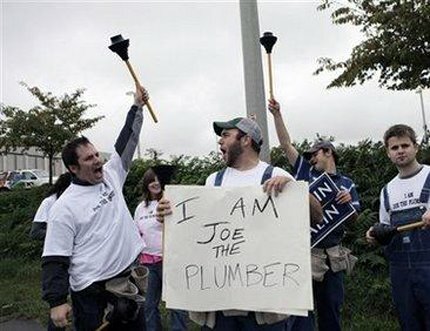 Nixon had his plumbers, Obama can be proud to have plumbers of his own now too. It’s good that The Media Electoral College saw fit to spread the plumbers around. Also for a guy who’s got to demonstrate his executive experience to America, “he remains strangely silent about his eight years (1994-2002) as a director of the Joyce Foundation.” Is he a quiet guy just because of Ayers, or does that quietness include the shenanigans at the Joyce Foundation? Maybe he got a little help from another published author. What if Ayers wrote Obama’s books? That might very well explain his reticence at discussing his relationship. 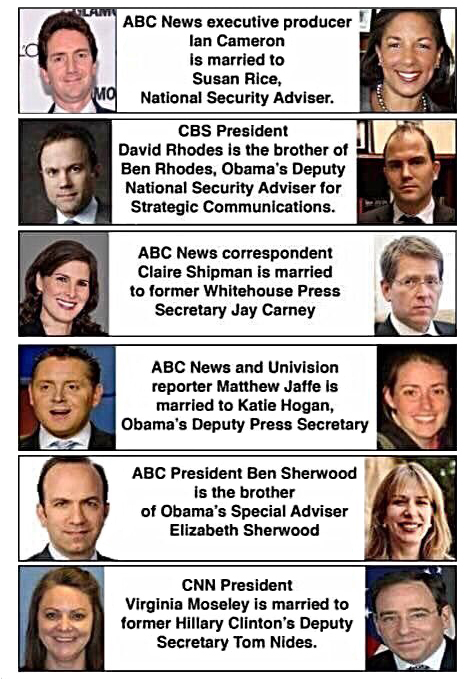 In the great tradition of Democrat Politics the propaganda machine is revved-up and press-releases are pumped out, media-friendly fictions are created to enhance a candidate’s resume and position – so why is it so hard to find actual Obama scholarship and publishing? We all know now that JFK (with whom Obama likes to compare himself) didn’t himself write Profiles in Courage. He was a lousy writer but a great talker (like Obama without the teleprompter). Jackie helped but JFK’s ghost- and speech-writer was Ted “Ask-Not-What-Your-Country-Can-Do-For-You” Sorensen – and it even got him a Pulitzer Prize! That book helped established JFK’s intellectual credentials and helped make him a credible presidential candidate. It launched his political career on a Presidential trajectory – much as Obama’s two efforts are geared-towards. Go read more of the Cashill analysis. The Left loves to have their own poetry and prose published – including even such well known Nobel Laureate-frauds as Rigoberto Menchu (faked autobiography), and scientific ignoramus Algore’s An Inconvenient Fiction (using among other things, computer-generated Antarctic ice shelves from the 2004 science fiction film “The Day After Tomorrow”). Socialist Dictators from Tajikistan to North Korea use the State to fund their insane literary efforts that every citizen has to watch and listen, sung or danced or enacted on TV – and taught in school as a part of their education. Education remember, Ayers is an Edu-guy. Obama dissembles lethally when he describes Ayers as “just some guy in my neighborhood.” He is much more than that and quite possibly, as I have argued, the real author of Dreams From My Father. The publisher of Dreams, the openly liberal Peter Osnos, tells how Obama dumped his devoted long time agent after Dreams took off and then signed a seven-figure deal with Crown, using only a by-the-hour attorney. Obama pulled off the deal after his election but before being sworn in as Senator, this way to avoid the disclosure and reporting requirements applicable to members of Congress.